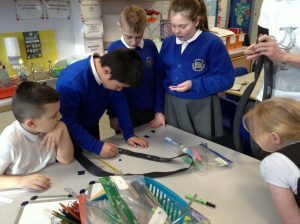 5J have been showing no signs of slowing down this week! 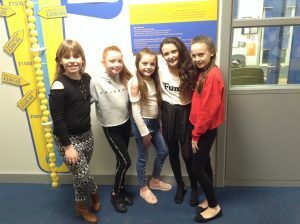 From sport to acting to dancing to repair work, we have done it all! 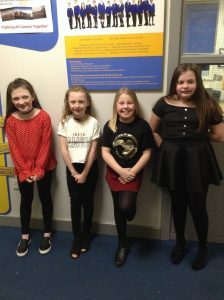 It all started on Tuesday, with the fantastic Valentine’s Disco…everyone looked fabulous and the dancing was competitive to say the least! 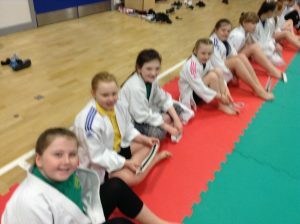 Everyone had a fantastic time, which was lovely to see. 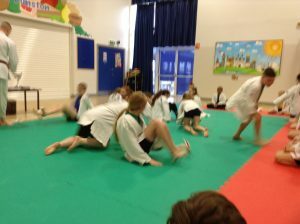 Then, on Wednesday, we were treated to a Judo Taster session. 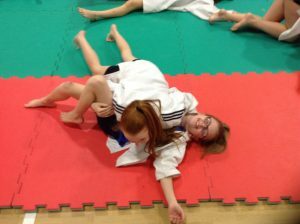 From defense to trying out the Judo pin, our white-suited year 5s worked hard with their partner to try out the principles of Judo. 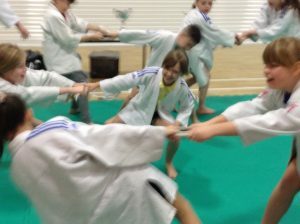 Speedy feet and quick movements were essential! 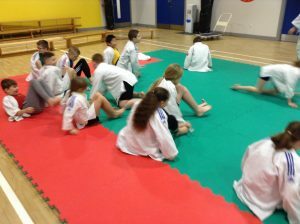 With a free first session for each child, we might have some budding Judo stars very soon! Over to Thursday, it was time to learn the life skill of how to repair a tyre puncture. Not only did we see the inner parts of a tyre and how to safely and carefully remove the inner tube, we were able to try out the exact process needed to repair a puncture: sanding the area, applying glue, waiting 60 seconds, adding the patch, pressing down for 60 seconds, removing the adhesive, then finally adding chalk dust to dry up any excess glue. 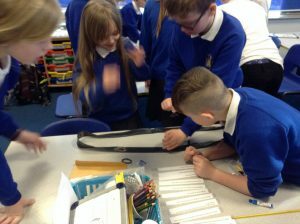 The children worked in teams to repair their inner tubes and some who have bikes with punctures currently were more than ready to go home and repair their puncture as soon as possible! 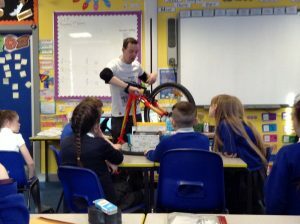 A big thank you to Bike It Ben for such a good morning session! 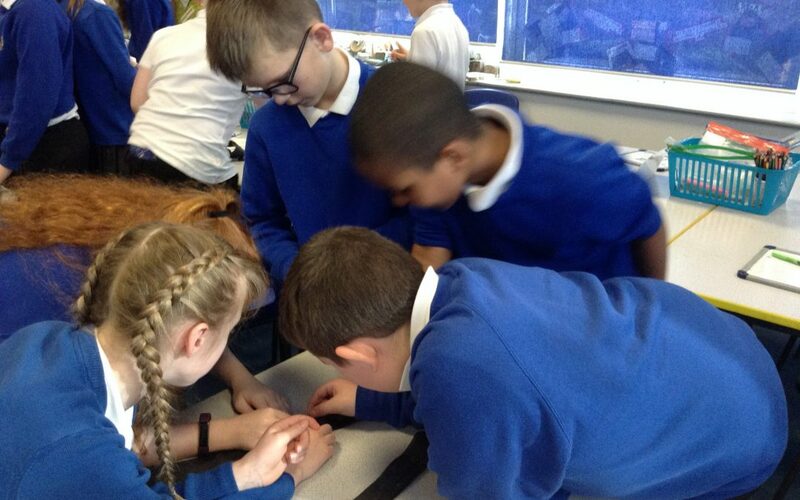 By Thursday afternoon, you might think we would be tired…not class 5J! The children blew me away with their creativity and brilliant acting skills, as they re-enacted the Viking raid on Lindesfarne in 793AD. 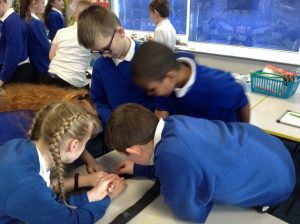 Terrified Anglo-Saxon monks, vicious Viking warriors, we had it all and the use of speech bubbles in our comic strips allowed them to express how these people would have felt all those years ago. 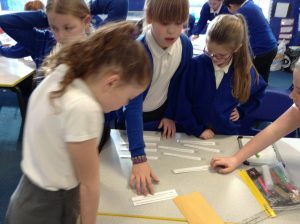 A big well done to all the Year 5s, who have worked incredibly hard this week but also enjoyed a jam-packed week! 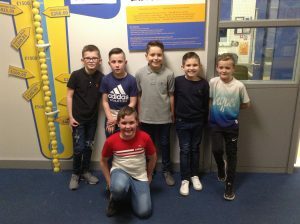 Good luck to Corey and Alfie, who are part of our Y5/6 football team, in their county finals next week! We all have our fingers crossed for you.